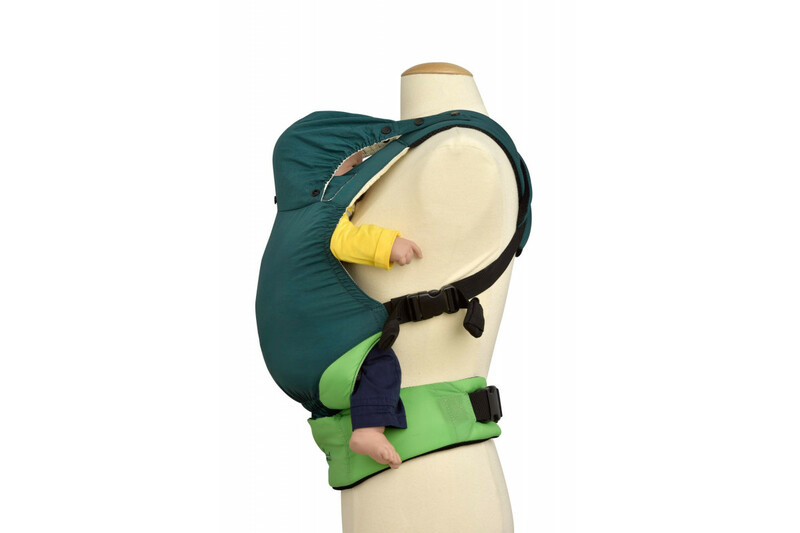 Carrying your child has never been so easy! 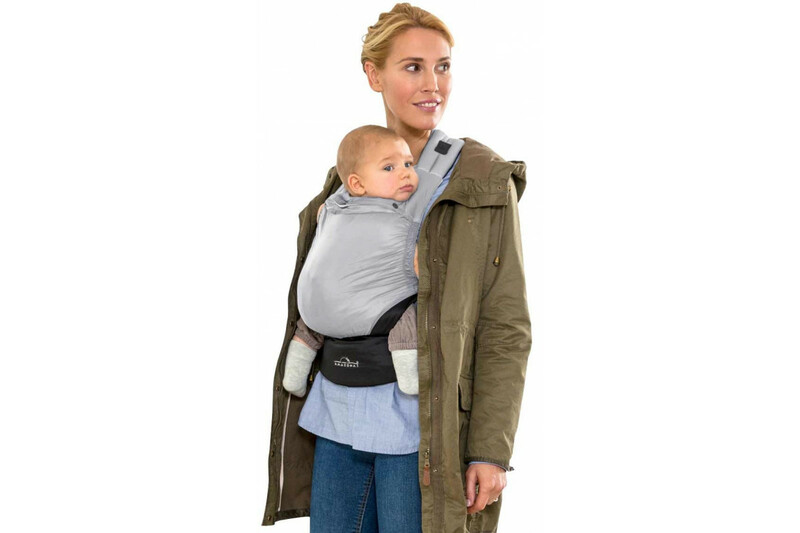 Weighing just 370 grams, the SMART CARRIER ULTRA-LIGHT is the ultra-lightweight among baby carriers. 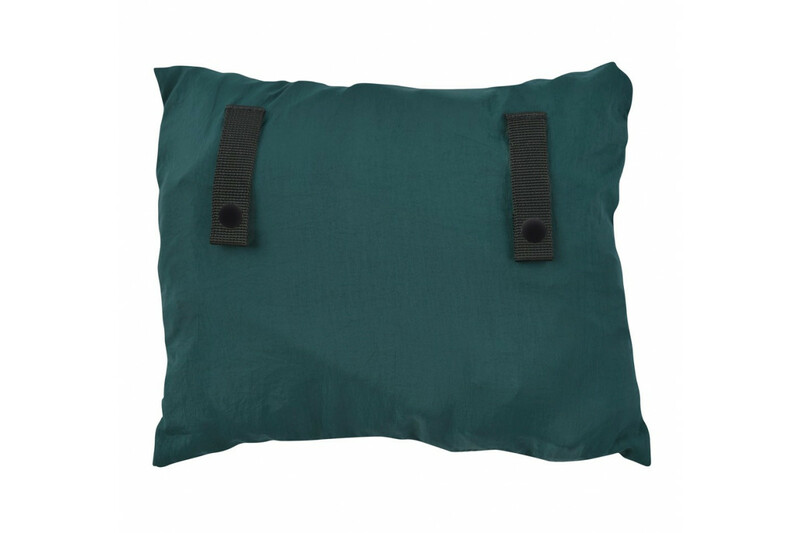 The highly breathable, extra-silky nylon material prevents heat build-up. 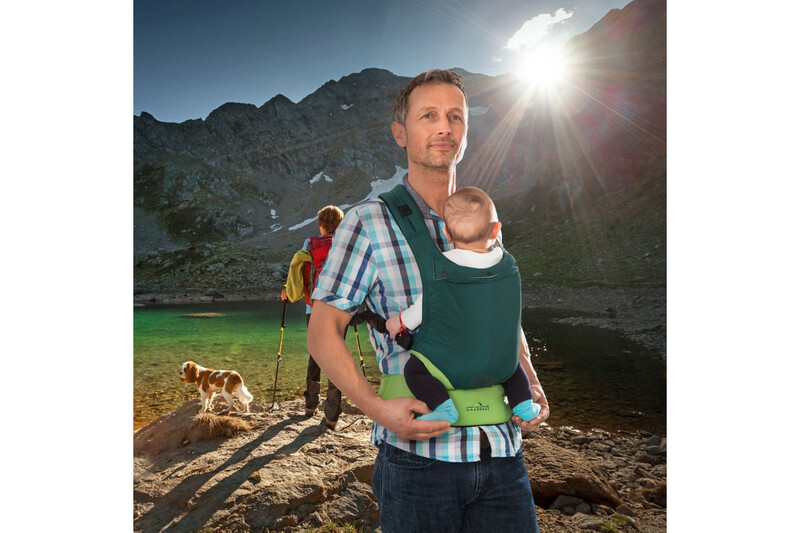 With only three buckles, putting on the AMAZONAS SMART CARRIER ULTRA-LIGHT is as easy as 1-2-3 – and you're ready to travel, go for a walk or hike, or for a spot of shopping in town. 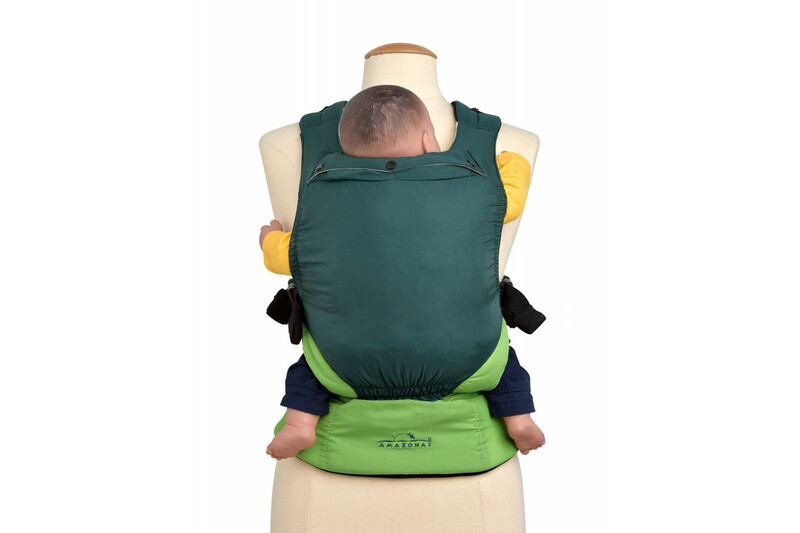 Years of experience in the manufacture of proven carriers combined with modern carrying systems result in ergonomically favourable carrying: the flexible seat width guarantees the important "frog-leg" position that is so important for the correct development of the pelvis.The flexible, ergonomically shaped back section adapts perfectly to your baby's back, and encourages it to maintain a healthy rounded position. 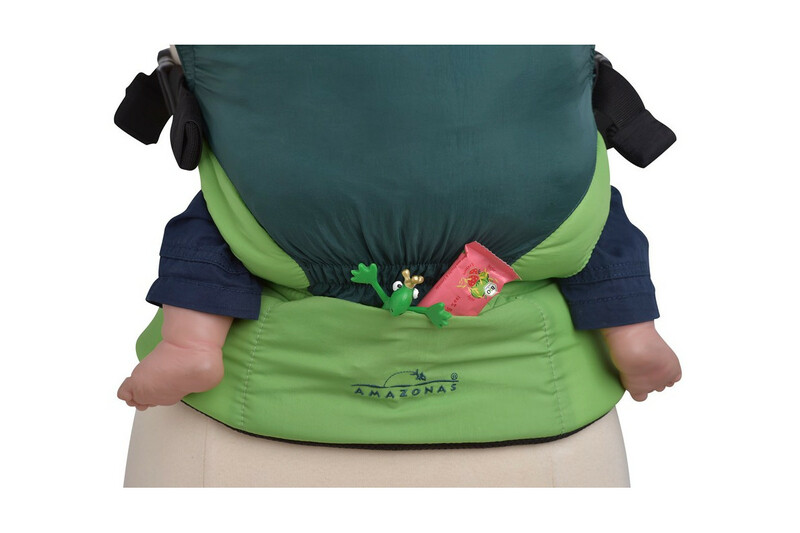 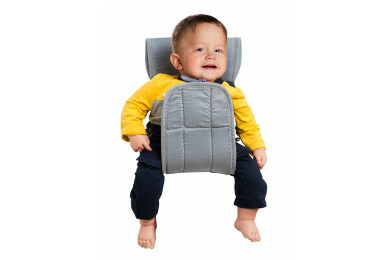 The easy-to-adjust padded straps and optimum distribution of your baby's weight over your hip area means that you can carry him comfortably for hours – without backache. 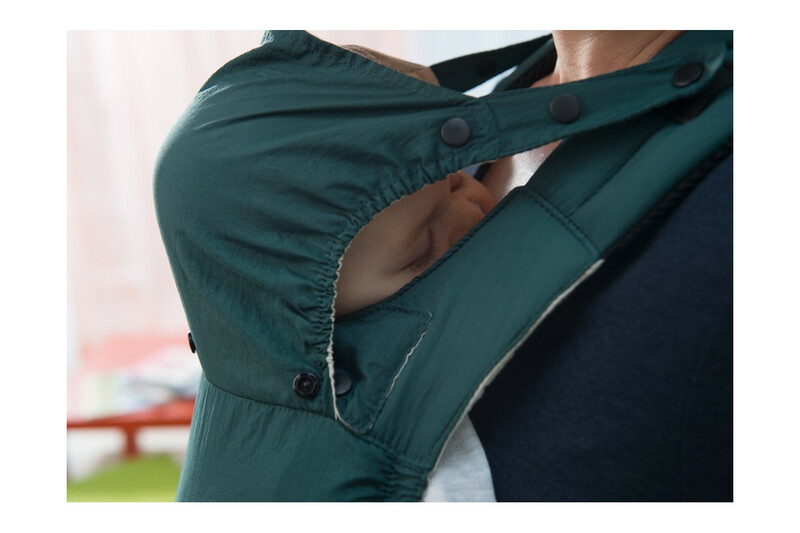 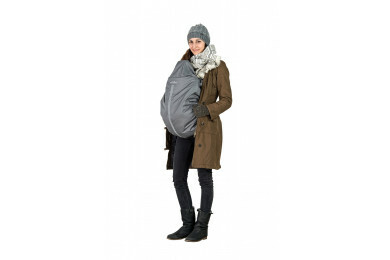 Other features: A flexible, adjustable, integrated hood, a small pocket on the outside and a storage bag. 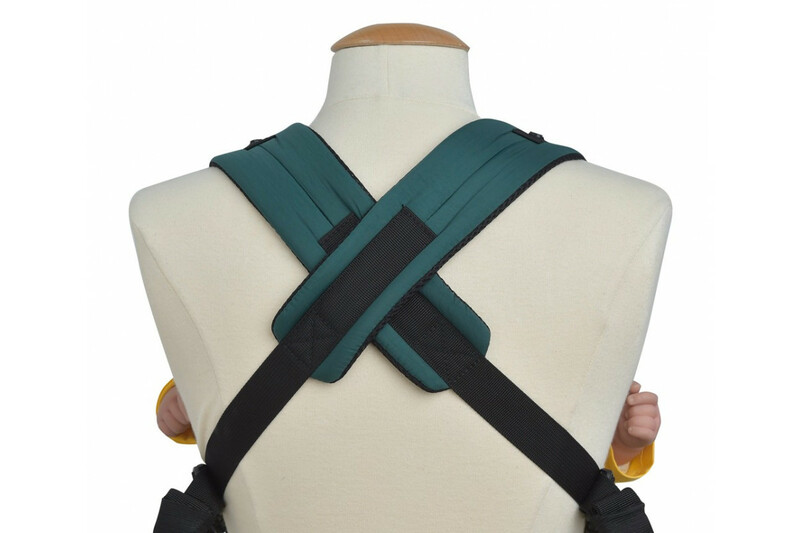 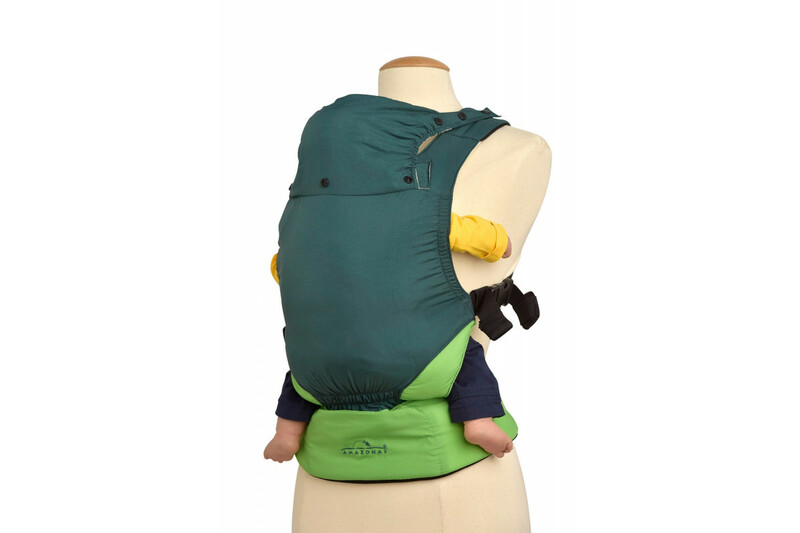 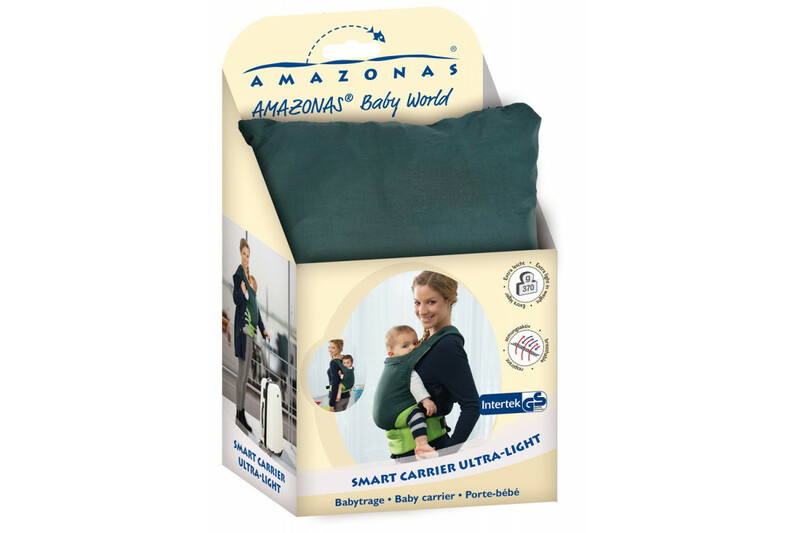 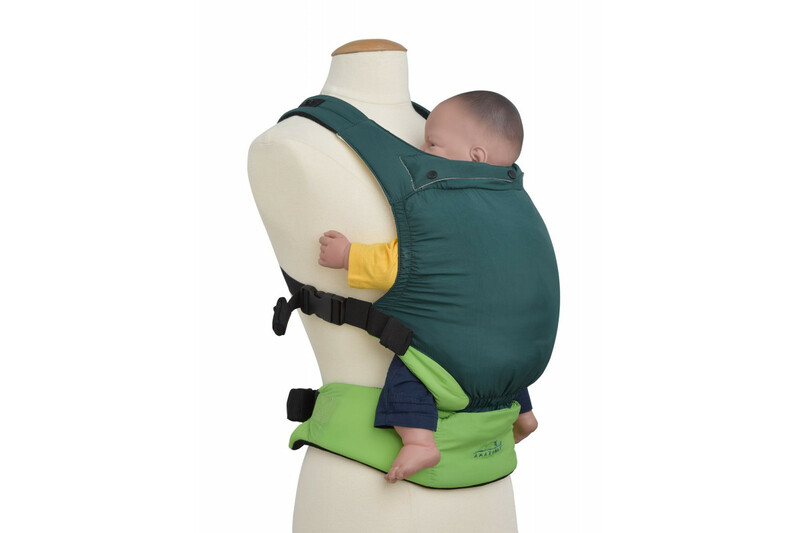 The AMAZONAS SMART CARRIER ULTRA-LIGHT is suitable for babies from birth to infants of approximately 3 years of age.